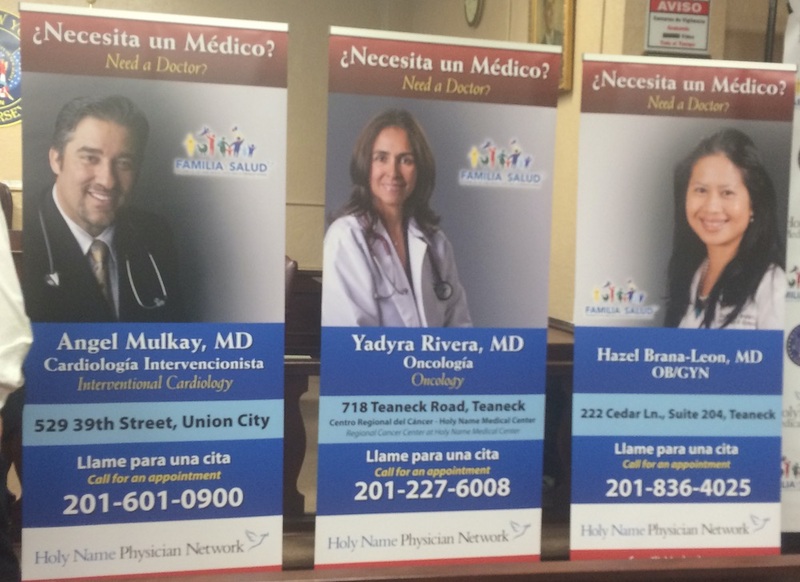 At a press conference that took place today, Holy Name Medical Center launched a Hispanic community health initiative in partnership with the town of West New York. The hospital has become a national model in providing culturally sensitive medical services, according to President and CEO Michael Maron. 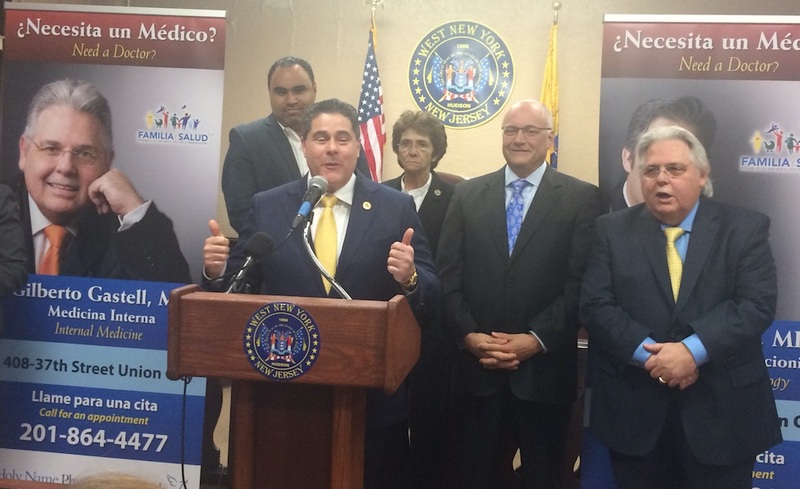 He adds that partnering with the town of West New York to offer these programs will help improve overall health within the Hispanic communities in Hudson County.